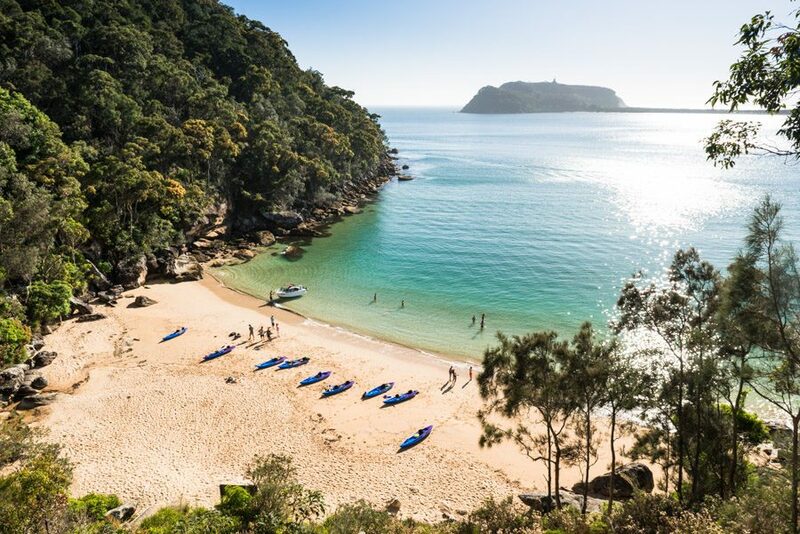 Pittwater, on Sydney’s northern beaches, is known by locals as a place of absolute natural beauty. 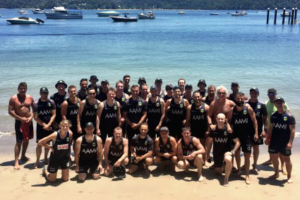 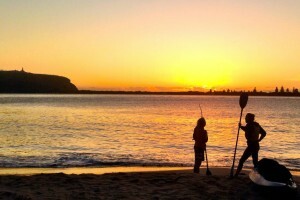 Beaches, bushland and vast areas of estuary make it perfect for a day of fun and exercise. 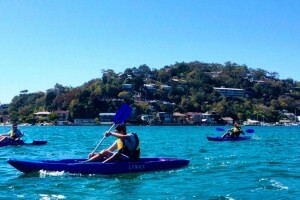 Come and explore Pittwater with Pittwater Kayak Tours.